Earlier this fall we had the joyful pleasure of promoting a gorgeous piece of ethereal shoegaze to lift you off the ground and into an atmosphere of echoes crafted byWashed Out. It’s Andy Gesner and the HIP crew here with their new video for “Eyes Be Close” to further solidify the band’s prominent position as one of the leaders of their genre. After watching this unusual clip that incorporates geometric shapes, green screen indulgences, and a model on a motorcycle, you will see why this Sub Pop artist is so worthy of national attention. Washed Out is one of this year’s breakout stars of the chillwave music scene, categorized by dreamy shoegaze and lo-fi recession-friendly dance qualities. 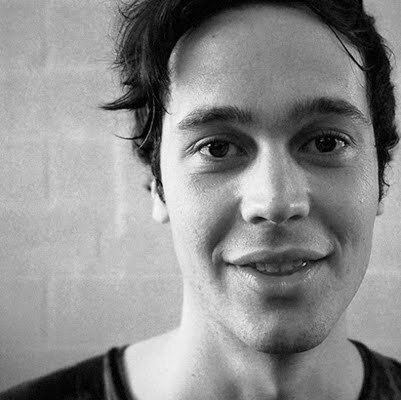 Earnest Greene, Washed Out’s mastermind, has taken this notion and created an homage to new wave coupled with a revolution for indie at the same time. After facing a discouraging battle against the unemployment scene that’s rampaging through the country, Greene turned to music as a diversion. However, what started as a creative outlet, has turned into a rapidly rising music career when Greene unassumingly posted some bedroom-recorded songs online that ended up resonating across the world. What truly makes Washed Out stand apart from the contenders out there is the combination of remarkably refined songwriting and incredibly smart production (given Greene’s initial restraints). 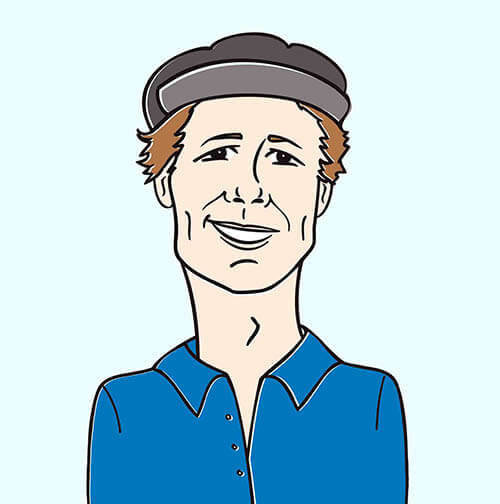 His debut EP, Life of Leisure, helped Washed Out become recognized as part of the massive DIY indie pop movement. And now the Sub Pop-released Within and Without furthers the cause. Washed Out has been recognized and praised by a legion of diverse fans, including ex-Hüsker Dü frontman Bob Mould, who’s worked Washed Out into his DJ sets, and actress Jessica Alba, who’s tweeted about being an avid follower. The album was co-produced by inventive hit producer Ben Allen (Animal Collective, Gnarls Barkley). The record recently landed at number 26 on the Billboard 200, as well as hit the UK Albums Chart. Washed Out has supported Beach House and Yeasayer on the road, and has also appeared at The Pitchfork Festival. A Washed Out song is also in the opening sequence of the TV series Portlandia. “Eyes Be Closed” is the second clip from the beloved Within and Without. The record has seduced critics from across the board, earning a near perfect 9/10 score on SPIN and similarly high marks from Pitchfork, Rolling Stone, and Stereogum. The song is composed of delayed keys and distant vocals in a pop-conscious summoning worthy of an alternative party dance floor or a desolate outing with your headphones. Directed by Timothy Saccenti, the creator of videos for prominent indie groups like Battles, Flying Lotus, Chairlift and Animal Collective, the “Eyes Be Closed” video is a visual statement fitting of this beautiful track. The clip centers on a pretty model riding a motorcycle. However, the entire clip is shot from two angles and in front of a green screen. The backgrounds range from a country drive to urban cityscapes to, eventually, geometric Tron-style pathways. As the gorgeous girl rides along, her display of utter nonchalance is what makes this clip so penetrating. She eventually ends up burning up in her own atmosphere, channeling the notion of fleeting beauty in a subtle manner.